Home » Life » Go Blue! Michigan and Louisville will meet Monday in the NCAA men’s basketball championship game in Atlanta. 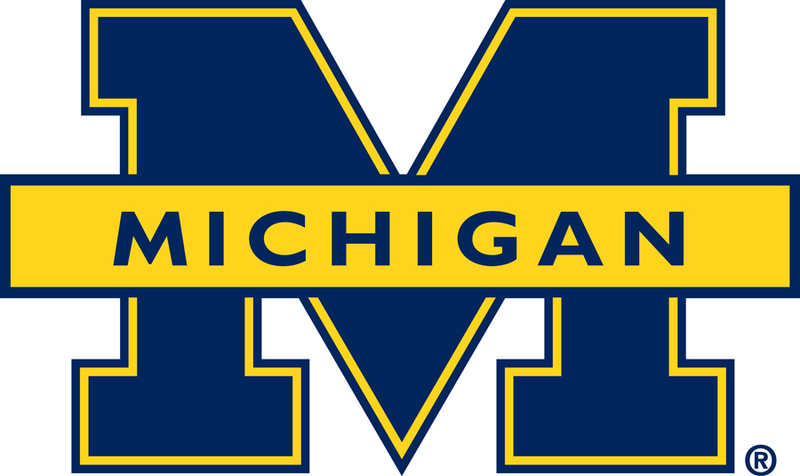 As a proud Wolverine and former resident of Ann Arbor, I cannot wait for U of M to win the championship.